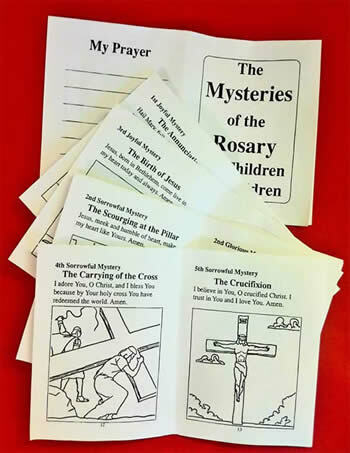 Talented junior high students have prepared an inspiring MasterSet to use for lessons on the lives of Jesus and Mary as told through the Mysteries of the Rosary. 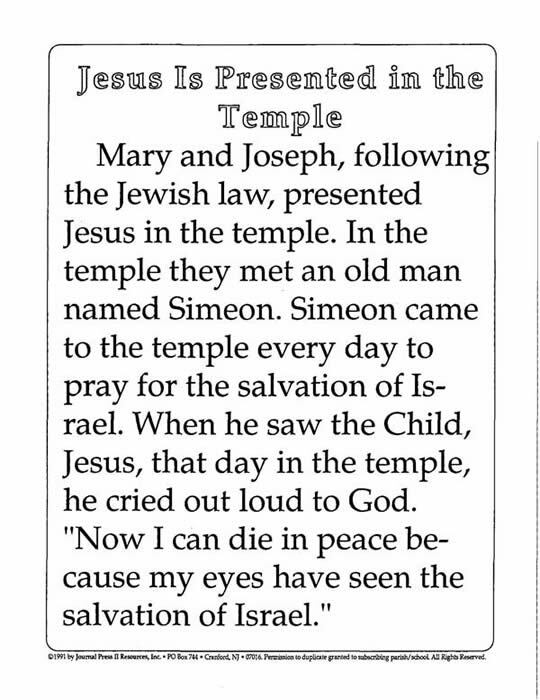 ¥ A make-your-own booklet of these illustrations that can be duplicated for each student. 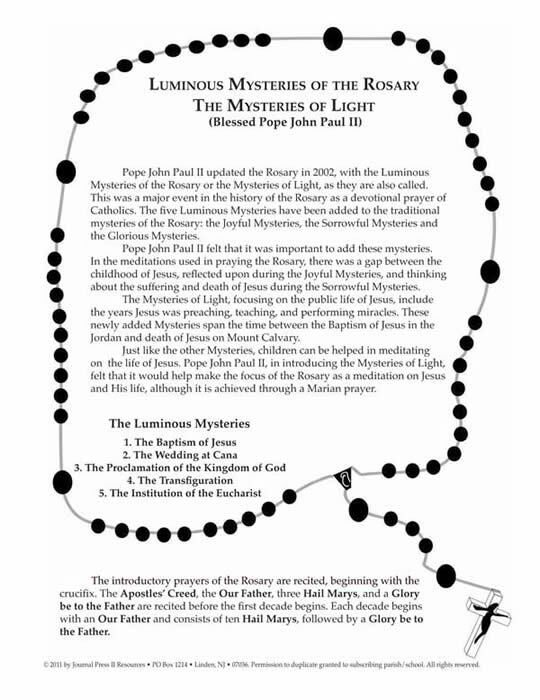 Your purchase (below) will enable the placement of the Mysteries of the Rosary MasterSet PDF on your computer. You will receive an e-mail to enable your immediate download for the set. 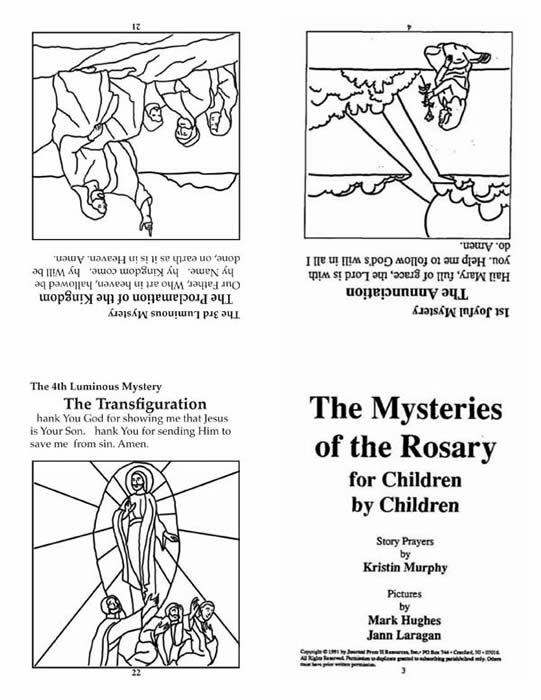 are also available separately as a supplement to the original 15 traditional mysteries. 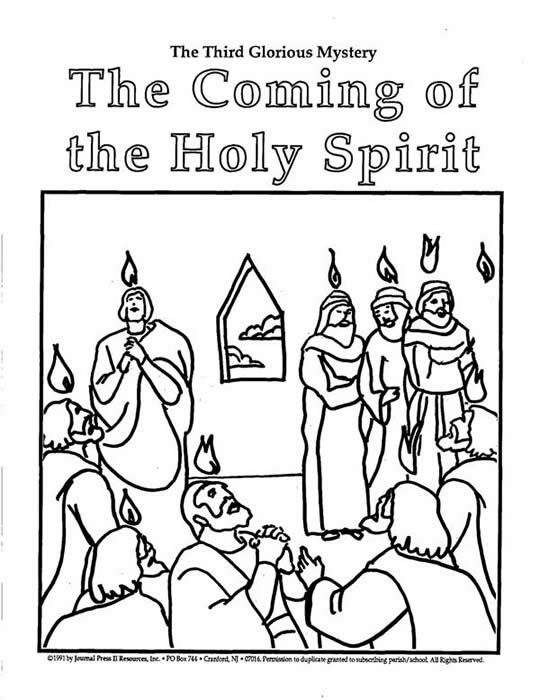 This MasterSet includes the illustrations of and reflections on the 5 Mysteries of Light. 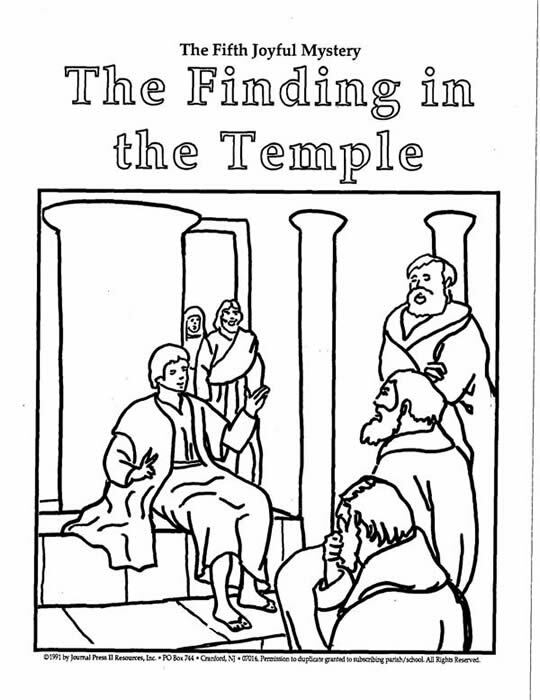 The make-your-own booklet consists of all 20 mysteries. We apologize if you received this email in error. Simply click to unsubscribe your address.